This is a blog I've been meaning to start for years. It's going to cover a lot of ground. Much of it will be real estate related, whether that means talking about the market as a whole, properties and trends in Fort Hill or Medford (two of my favorite sub-markets) or elsewhere around Boston, the ins and outs of being a small time landlord, or what it's like to renovate an old house in the city. I took a few economics courses in college and am a big fan of Harvard economist Edward Glaeser, so some of my ramblings might be bigger picture. I also get the chance to work with some great people, and will occasionally give a shout-out to someone who deserves it. 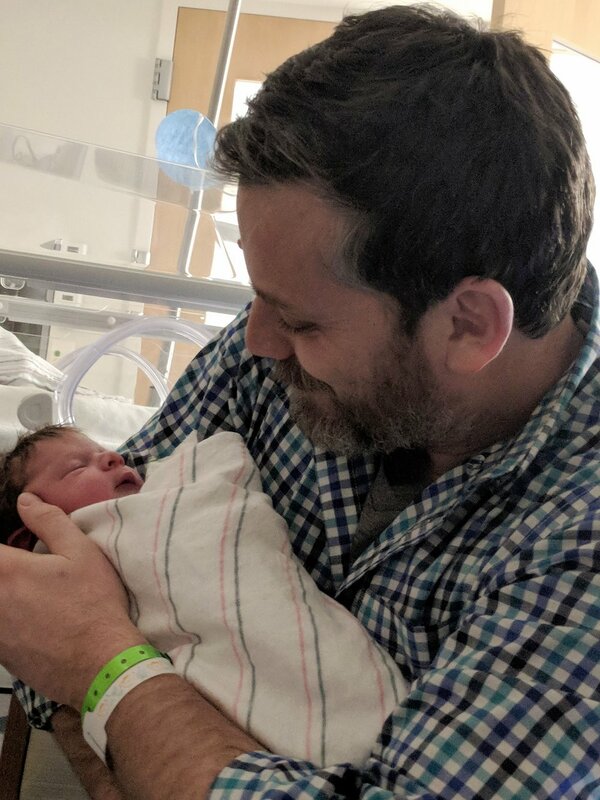 And because I'm a new dad, I might want to talk about that, too. Along the way I'll do some product reviews (I do intend to use affiliate links) and post some pictures. I'm doing this for a few reasons. First, I like to write and this will give me a reason to do it. Second, even though I've been a licensed real estate agent for almost a decade and have helped many people buy or sell homes, I have never marketed my services at all. This is my attempt to fix that. Real estate is personal, and finding compatible clients that I enjoy working with is important. Hopefully this blog will connect with me people who enjoy my point of view and will be fun to work with. I also want a forum to thank some of the great people I get to cross paths with in the field. And finally, I find myself buying all sorts of odd products and wishing there was a better source of information about some of them, so I will be doing product reviews where I think I can add something beyond what's found on Amazon. A bit more about me: I like to work on creative projects. Over the years, I've started and sold a website to help bring down the cost of college textbooks, organized large art events around Boston, taken over a vacant lot for a summer and filled it with public art, and built a giant climbable typewriter. I keep track of these projects on a separate website. I'm married, had my first child in March of 2018, and own two two-family properties in Fort Hill, Roxbury.